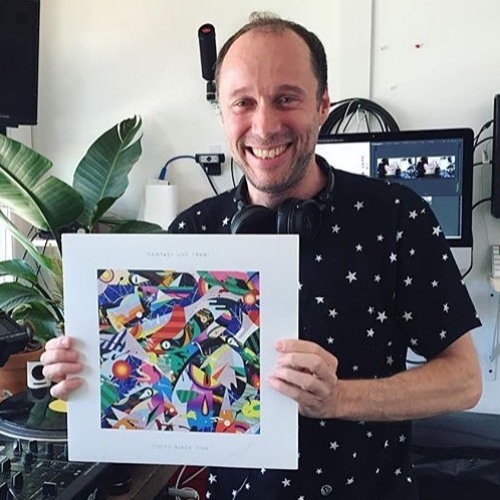 Dj Alex from Tokyo live in the mix radio style on a beautiful early afternoon selecting some of his 2016 summer favorites on The Lot Radio in Greenpoint (Brooklyn, NYC) on July 22nd from 12 to 2pm! Lovely mix! I still remember the night in NYC 14 th January´17 /André from Sweden! Oh I want this track!! track ID please! this jam doh!